*BEST VALUE IN ST JOHNS COUNTY! NO CDD FEES & lowest HOA in the area for a comm w/ amenity center* OPEN CONCEPT floor plan on one of the best lots in Stonehurst Plantation. 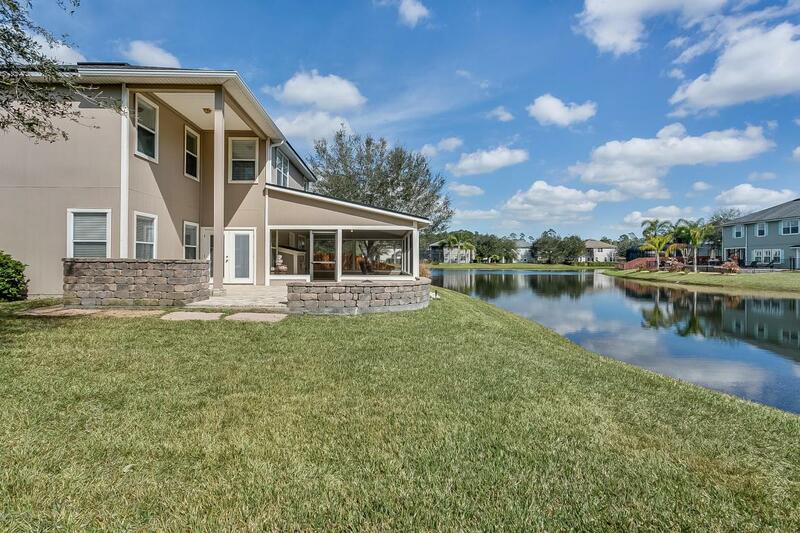 5 OVERSIZED Bedrooms/3.5 BATHS + HUGE upstairs bonus room & 3-car garage. 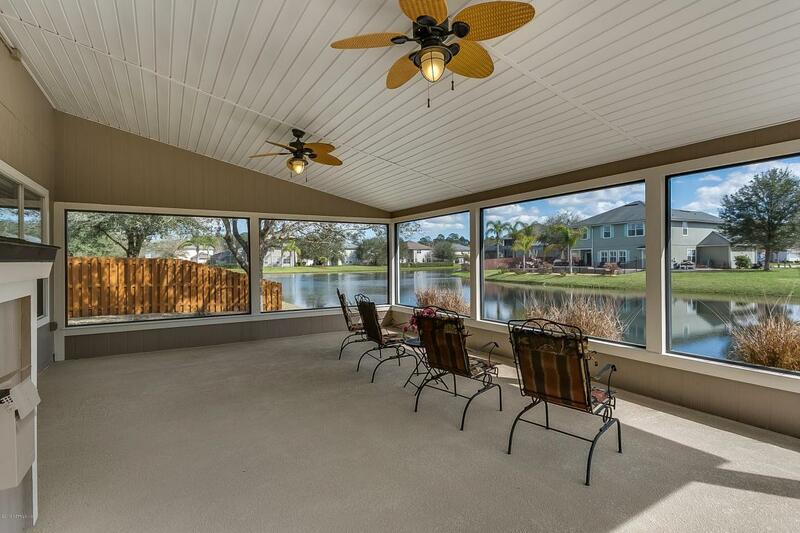 Move-in ready, w/ GORGEOUS LAKE VIEWS from LARGE SCREENED LANAI & PAVER PATIO($28K addition!) 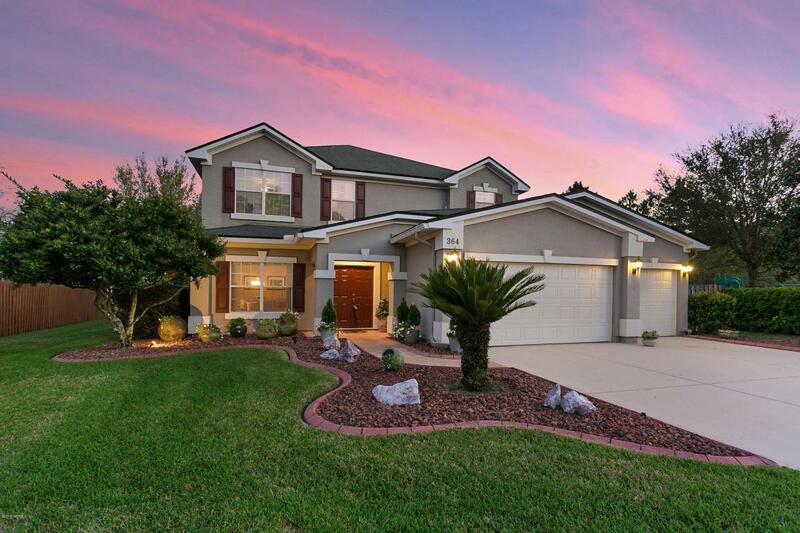 Double doors at front entry open to elegant formal living/dining w/durable hardwood 7 tile flooring throughout. Kitchen offers 42-inch maple cabinets, work island, corner pantry, breakfast bar & nook. Inviting family room w/ FIREPLACE & FRENCH DOORS to lanai. Master suite w/ double walk-in closets & ensuite bath. 4 OVERSIZED bedrooms up + LARGE BONUS/GAME RM w/built-ins. 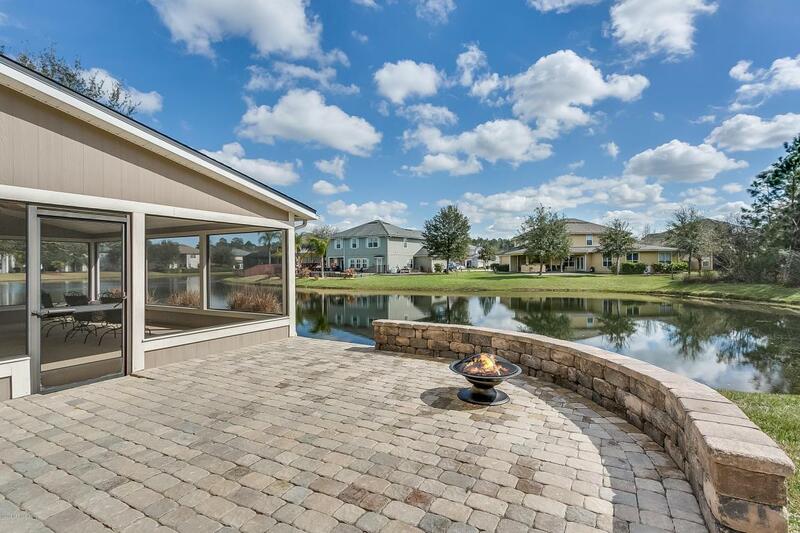 OUTDOOR LIVING w/plenty of room for pool! Superb amenities,A-RATED ST.JOHNS SCHOOLS!